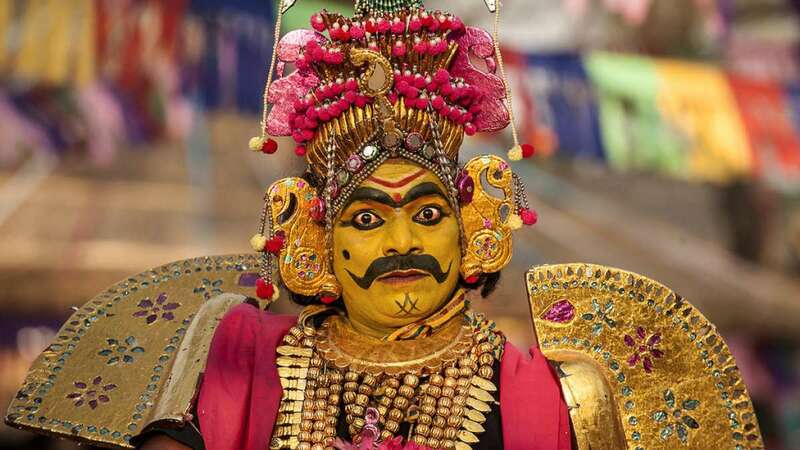 New Delhi : Come February and it is time to get drenched in the color of culture and dance with the rhythm of tradition. The world's largest crafts fair, the Surajkund International Craft Mela 2019 will start from 1st February and will conclude on 17th February. The 33rd session of Mela will be organized by the Surajkund Mela Authority & Haryana Tourism in collaboration with Union Ministries of Tourism, Textiles, Culture and External Affairs. At least 20 countries & all the states of India will be participating in the Mela. To inform, Surajkund International Crafts Fair was first celebrated in 1981 and since then the fair continues to be a strong platform for skilled artists and craftsmen worldwide to display theur skilled crafts and art works. Surajkund Mela in Faridabad, India gets the honour to occupy the position of the Theme State each year. The theme state this year is Maharashtra, a state known for bustling Mumbai on one side and mesmerizing Mahabaleshwar on other side. The state is dotted with natural beauty like beaches, hill stations and splendid monuments and caves. This year, a replica of Raigarh Fort is the key attraction of the craft mela. The replica brings alive the captivating presence of Raigad Fort which is perched on the Sahyadri mountain range. To enliven the visitors' mood, national and international cultural artists will present day long cultural performances at the open air 'Chaupal' within the Mela ground. Also, renowned singers, musicians and poets will perform daily at the Chaupal. There will be a separate section for amusement and adventure activities ensuring that the Mela offers entertainment for all age groups. Food kiosks and permanent food vending points will offer packed and ready-to-eat items. The Food Court 'Haveli' in the Mela premises dons a new look. The security arrangements had been beefed up with CCTV Cameras installed in the Mela ground along with the Night Vision Cameras. The mela timing is 10:30 am to 8:30 pm. If interested, you may book Surajkund mela ticket online via Bookmyshow.com.